Custom home builder serving Hickory, Morganton, & Lenoir since 1996. You don’t live a “cookie cutter” life so you shouldn’t live in a “cookie cutter” house. You can buy an existing home and try to mold it to accommodate your needs, but that doesn’t always work. With a custom built house from JCM Custom Homes, you can build your house exactly as you want it. Get a large, eat-in kitchen or a cozy basement for entertaining friends; put the kids bedrooms upstairs to keep the noise under control or go with a one-level home to avoid climbing stairs every day. The possiblities are nearly endless. We work with you to determine the best balance between the items you want, what you need, and the most cost effective way to accomplish these goals. Then, using experienced and knowledgable contractors that are fully licensed and certified, we complete your custom home or remodeling project within the already determined scope. We are designing and building some of the most beautiful, affordable and energy efficient (green built) homes in Hickory, Lenoir, Morganton, and throughtout Western North Carolina. 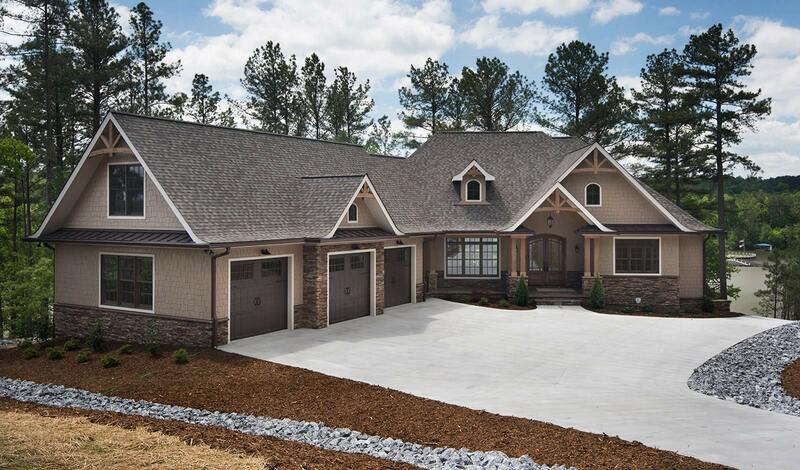 So whether you’re looking for a custom home on Lake Norman, an energy efficient home in Lincolnton, or a beautiful mountain home in Blowing Rock, our custom homes will exceed your expectations. 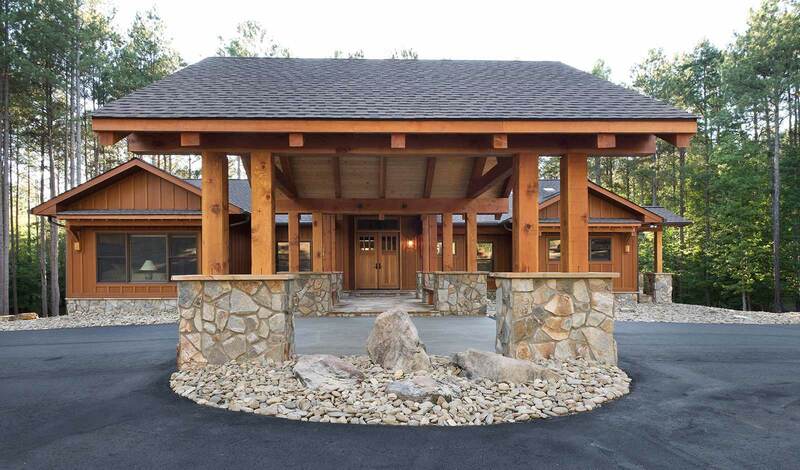 Our foundation is solid, our designs are unique and this is what makes us one of the best custom home builders in North Carolina. 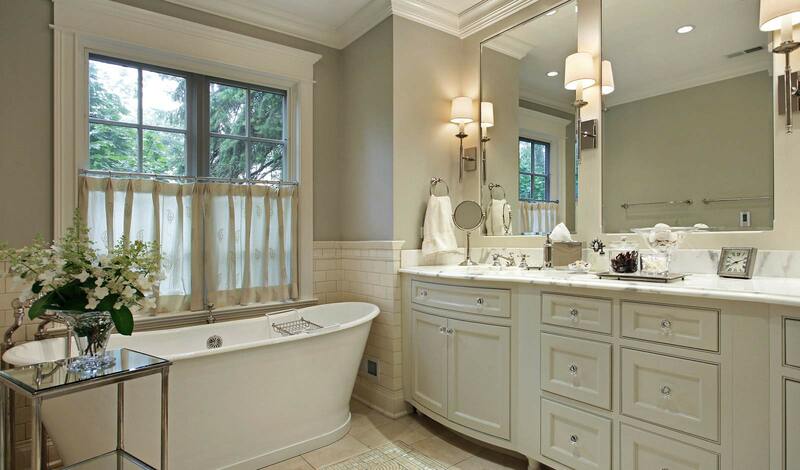 If you are happy with your home for the most part but wish you had a better kitchen or an extra bathroom, JCM Custom Homes can also remodel any room in your house to better suit your needs. As a home remodeling contractor, we offer unique and beautiful rooms that fit your style and your life. Kitchen remodeling, bathroom remodeling, home additions, and home improvements can turn your current house into your dream home. Part of our job is to keep up with the latest trends in remodeling and home improvements, allowing us to bring unique remodeling ideas and experience to you. We service a large portion of Western NC, covering Hickory, Newton, Granite Falls, Lenoir, Lincolnton, Morganton and more. We pride ourselves on providing high quality, one of a kind, custom built homes and exceptional home remodeling. 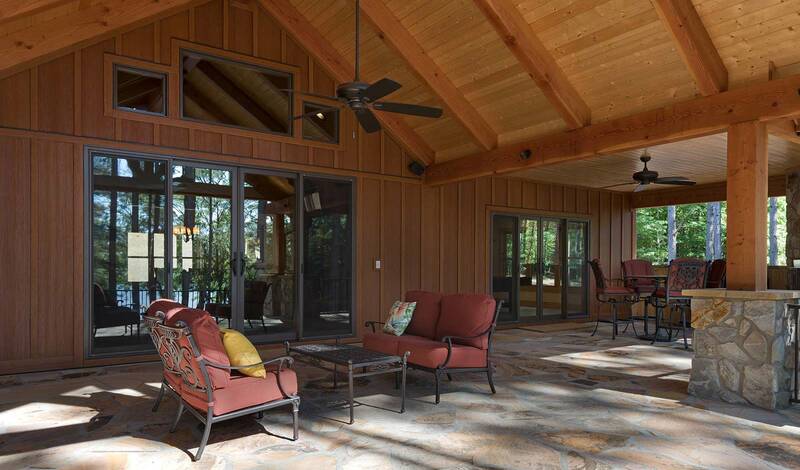 As a Western North Carolina custom home builder, we offer competitive prices and service you can’t beat. Please browse through our website for additional information on our services and view our current projects as well. We look forward to working with you and building your dream home.